1. Bag (olive green Linea Pelle Dylan, a gift I bought myself upon becoming board certified in 2013). That’s it! Every item sparks at least a little bit of joy when I look at it right now. The poorly lit photo does not, but I suppose one can’t have everything! Notably, only one item remains from my 2010 edition. Although the beads, stethoscope, and algorithms text remain on active duty in my office. mother of 3 // MD // south floridian // ESFJ // upholder. into: planners, great food, running, reading, writing, mornings, podcasting, and coffee. I had no idea what the Hobonichi tissue pouch was for! I gave it to my 6 year old to store her animal facts cards! Thanks for solving that mystery! I love these what’s in my bag posts for some reason. That bag is gorgeous.. I’m curious to see what you carry in your diaper bag nowadays with a preschooler and toddler. I love how you have everything in it’s own puch. I tend to just throw everything in my bag as is but the pouches seem like a much nicer idea. 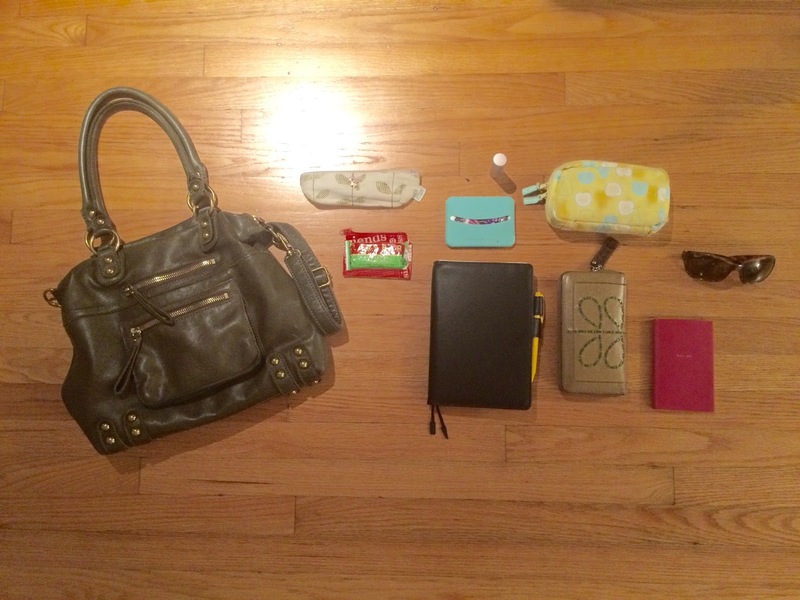 oh man, I’d be mortified to show off the mess in my bag right now! I have a huge backpack that is like a black hole sometimes. things go in and never make their way out! Oh- can I put forth another post idea? Favorite splurges that make your life nicer/easier/happier/ better? Big or little. into: planners, great food, running, reading, writing, mornings, podcasting, and coffee. © 2018 - All Rights Reserved.